This US/North American 2012 version is still available. Simon believes that this may be his best work ever! We think you will agree. 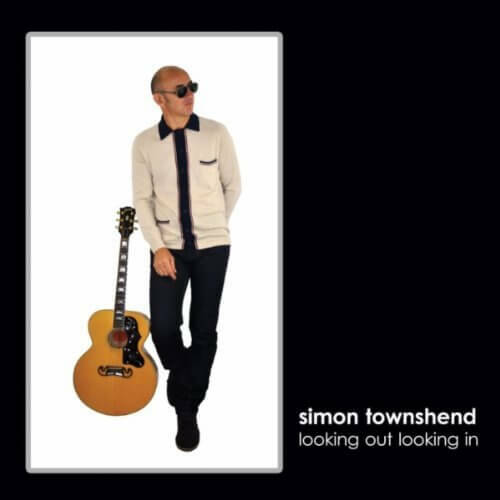 This 2012 collection of tracks was put together by Simon over a period of two years and is full of varied grooves and feels.